Seagulls goal machine GLENN MURRAY tells you everything you need to know about BRIGHTON! 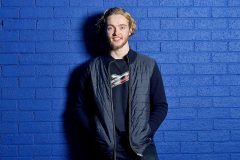 One of the Prem’s hottest wonderkids chats about breaking through at EVERTON! 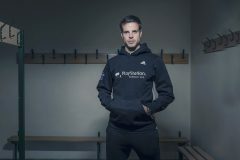 We chat to CHELSEA ace CESAR AZPILICUETA about trophies, desert islands and being called Dave! The MAN. 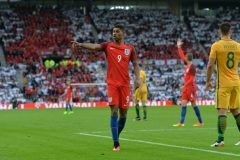 UNITED man chats about growing up loving footy to becoming a THREE LIONS hero! 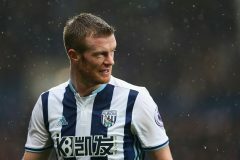 MATCH chats to WEST BROM’s lethal leftie about all things penalties! 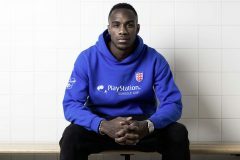 The West Ham superstar chats heading, targets, celebrations, England and loads more! MATCH spoke to the speedy full-back recently, and he told us all about his Spurs team-mates! 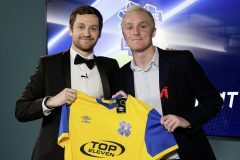 The YouTube legend spoke to MATCH all about how his team are going to take over the footy world! 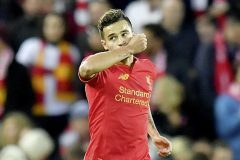 The superstar chats injuries, targets, Anfield, Klopp and loads more! 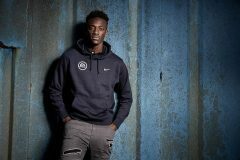 Tammy Abraham is a real-life Alex Hunter! 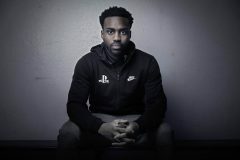 Like the star of FIFA 17’s The Journey, Tammy started his career at a Premier League club before being loaned out to the Championship.